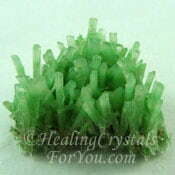 If your major desire in life is to manifest money, use the energy of special crystals to help you. 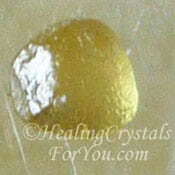 You can use Golden manifestation crystals, which have an added advantage of aiding your healing. If you stay positive you will effect change more easily. 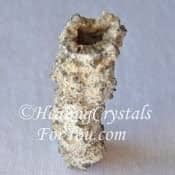 If you use natural crystals, these will be powerful to help you to change your vibration, and create major changes in your life. 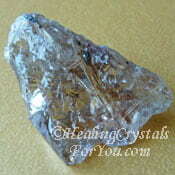 Do you believe that using specific crystals can help you to increase your overall level of abundance and prosperity? 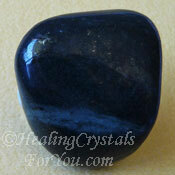 If the use of these stones is coupled with the 7 laws of attraction you have a high chance of success. You may wonder if this is possible? Give it a go, its easy to do! 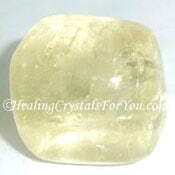 The solar plexus chakra is centered in the middle of the stomach. 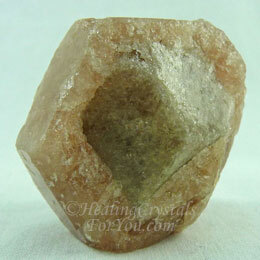 This chakra is associated with energy flow in the body, and with the concept of "the will" and is related to manifestation. How Does It Work? What Are The Laws of Attraction? 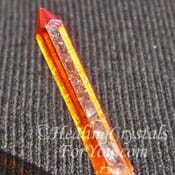 Use any of the manifestation crystals mentioned below, to improve the flow of energy into this chakra. Improving the flow of energy to this region enhances this area of the body, and may clear problems that have been causing lack and limitations. 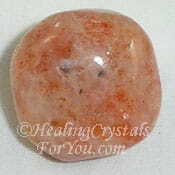 With a clearer state of consciousness you are able to enhance your ability to manifest money, and the overall health of this chakra may also improve. The Laws of Attraction basically are universal laws or principals. They govern how you attract what you desire into your life and they will bring you what you focus on. 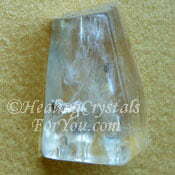 Meditating with a manifestation crystal assists this process, and will be an advantage. 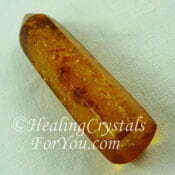 Natural golden crystals, like the lovely Golden Topaz Crystals will assist the manifestation process. The 7 Laws Of Attraction are rules for attracting what you most want. In order to attract what you desire you must first know what that is. If you follow the process, and focus on the things you require for as long as you can, it is possible to succeed. The more you are able to bring your focus onto what you really desire the better. As Abraham said in Ask and It Is Given. "When you repeatedly return to a pure thought, maintaining it for at least 68 seconds, in a short period of time (hours in some cases or a few days in others) that thought becomes a dominant thought. And once you achieve a dominant thought you will experience matching manifestations until you change it." This book is a marvelous guide to help you to make changes in your life, as you do the exercises, or processes that are outlined within its pages. Each of the chakras has particular abilities that it governs, and the power chakra, another name for the solar plexus, is the major chakra for manifestation. 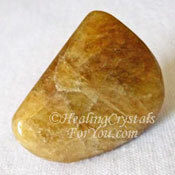 To aid you to manifest those things you want to come into your life, you can use bright yellow solar plexus crystals. 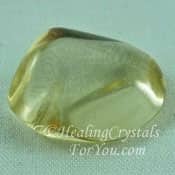 Stones like Golden Topaz, Citrine, Golden Rutilated Quartz, Sphene, Golden Aura Quartz or a number of other golden yellow stones may help you. 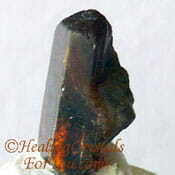 Yellow Amber is on the list even though it is not really a stone as such, but a fossilized tree sap, and is often categorized with stones. 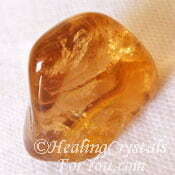 Amber has been used throughout history as a precious stone, and will be a strong aid to manifest money. 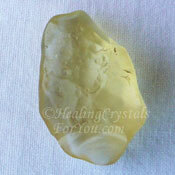 Although most of the manifestation crystals are yellow, not all of them are. 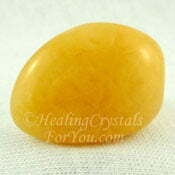 You will find some of the best stones to manifest money are other colors, as many other colored stones resonate within the solar plexus. 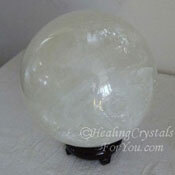 The process could be about manifesting money, but it may also be about manifesting other things you desire. So it depends a lot on what you want. Decide what you are going to concentrate your attention on. 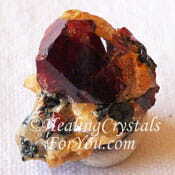 You can use the manifestation process of the Seven Laws of Attraction, and combine this process with specific manifestation crystals. 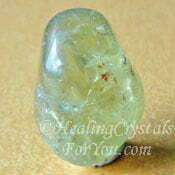 This is a way you can assist the solar plexus chakra to bring the things you want into your life. 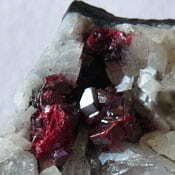 Some of the stones listed are not in the yellow-gold family. 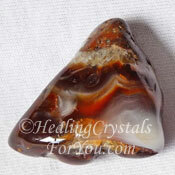 Tigers Eye is a manifestation crystal yet is a golden brown color. 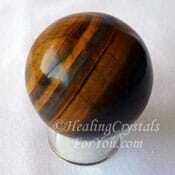 If you wish to use it to manifest money with Tiger Eye, for best results choose a more golden colored stone. 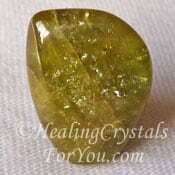 Peridot's energy vibrates to the frequency of increase, so it is a powerful stone to manifest money. 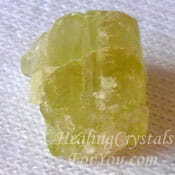 If you have a clear mental picture of what you desire, then combine the use of Peridot with it, you are likely to be successful. 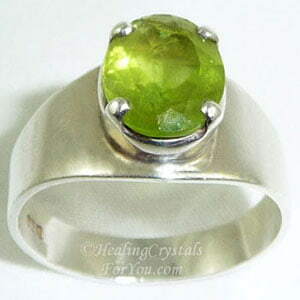 Peridot Gemstones, like the ring shown above, Chrysoprase, Green Prehnite and Hiddenite are all light yellowish green stones, but are known to be premier stones to manifest money. 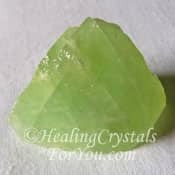 Using the 7 Laws of Attraction and keeping natural crystals of Peridot, Amber or any manifestation crystal within your aura may be of benefit to you. 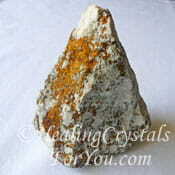 The golden yellow stones help to bring through the masculine principle. This is not to say that this is only for men, as all of us need to be balanced, and have an equal feminine/masculine energy. 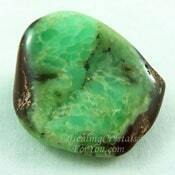 Putting a manifestation stone under your pillow while you sleep may help, and the resulting good vibrations will change your life for the better. Before you go to sleep give thanks for those things that you desire, as well as the things you already have. 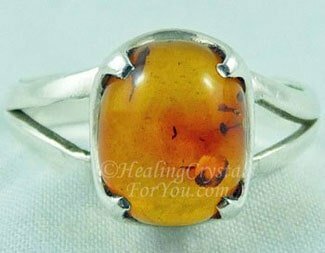 The golden yellow stones are beneficial to aid you to manifest money, and you could choose to wear a lovely gemstone ring or other crystal jewelry to help you. 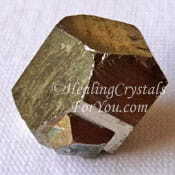 There are many choices of golden healing crystals for you to use for this purpose. 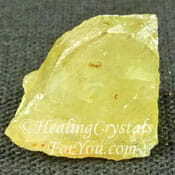 This includes Golden Yellow Apatite, Libyan Desert Glass, Yellow Imperial Topaz and the beautiful yellow Citrine Crystals. 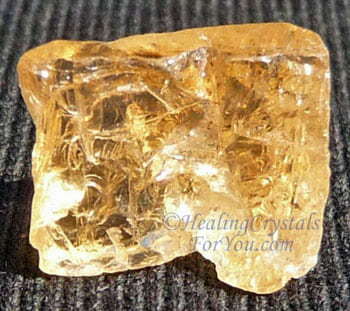 Citrine is both a November birthstone, as well as being a June birthstone. 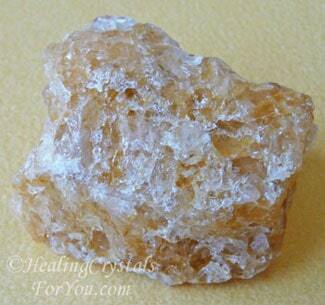 All of these lovely golden yellow crystals may be worn as jewelry to aid the process of manifestation. 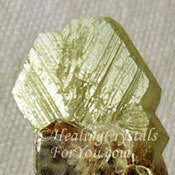 The fire element (solar) in the golden stones enhances your ability to manifest your strong desires. 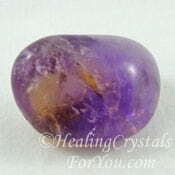 If you do not know clearly what it is that you want, it is a good idea to meditate with one of these stones, as this may bring clarity and focus to the situation. 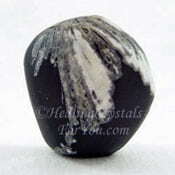 If you are able to keep one of these manifestation crystals on you, the longer it is with you the better. 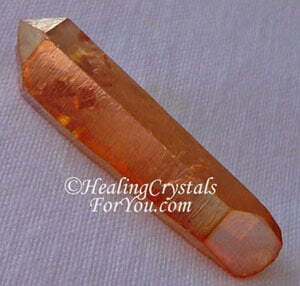 If you can keep one within your aura at all times this could assist the situation. Having an attitude of gratitude is very important to the entire process. 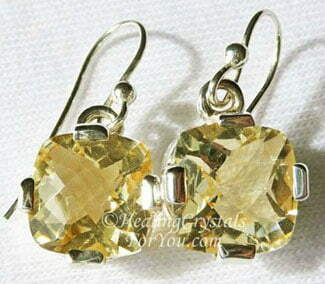 Wearing jewelry made from one of the lovely yellow or golden crystals is easy. Alternatively you could put some tumble stones in a pouch in your pocket. 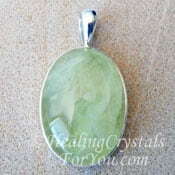 Either are easy ways to affect your aura, to create positive results and effect change in your life. I have been using the subliminal messaging MP3 and have had some interesting things happen. You read often how important it is to keep your focus on the ideals you want, yet this is not easy. If you have known about the laws of attraction, and have found that you have not manifested the things you desire as quickly as you wanted, maybe it is time to get some extra help. 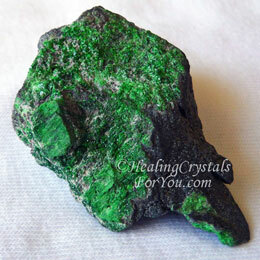 Are you looking for a way to let go of your old perceptions and particularly all your doubts. Releasing those old mind-sets and negative thoughts can be onerous to do, but it is not impossible. 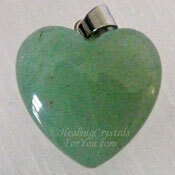 There is an effective way of instilling positive thoughts into your subconscious mind. To aid you with this, it may be beneficial for you to invest in subliminal messaging audio CD's..
As you unlock your imagination in combination with this, prepare for an improvement in the things that may occur in your life. Have you been struggling to put the information you already have into practice? These tools are prudent investments as they will open your mind to ideas on how you can attract money. If despite all of your conscious attempts, you are still not bringing the things you desire into your life, perhaps it is time to add something new into the mix. The use of subliminal messaging is an easy remedy to get things working more quickly. Download a free subliminal mp3! Try it today, see how it works. It is important that you are aware of your predominant mental attitude. 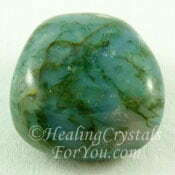 If your attitude throughout the day is negative, the stone's ability to effect change may be compromised. If you stay positive you will effect change more easily. 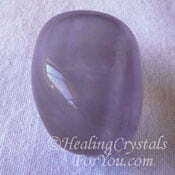 Keep manifestation stones within your aura and allow their positive effect to assist you to change your vibration. Manifest money! "When we do the best we can, we never know what miracle is wrought in our life or in the life of another." Helen Keller.